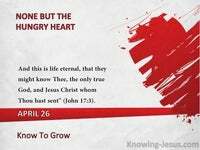 Scripture lays out the truth of who we are in Christ.. then tells us how we should live. 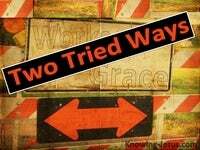 But too often the Christian walk is not based on God’s Word but man’s instructions. The Christian life is not based on rules and regulations or standards of conduct. It is not striving to live a life that you hope will be good enough to please God. It is recognising that you cannot live the sort of life that is pleasing to the Lord, but rather that your position in Christ releases you from such self-strivings to please.. so that the life you live is Christ’s life living through you – so that YOU are nothing in your life but Christ is all and in all. It is not just knowing Christ is our life – but that we possess His life, nature and spirit. It is not only that we are a new creation in Him – but that His life is expressed in ours. 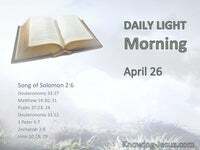 We are to take possession of our new life in Christ and let Him live through us – until the words I speak are Christ’s words not mine and the acts I do are His acts. We can be saved and be in union with Christ without accessing His life within ours. We can be positioned in Christ as a believer without our life being submitted to Him – but when our life is possessed of His, we live and move and have our being in Him, When Christ is given governance of our life – we take possession of what we have, we possess His very presence, His nature and His life, within ours. Our position in Him becomes our expression of Him in all that we are and all we do. We already are a temple of God individually and the Temple of God corporately. We already have our standing in heaven, for in Christ we are seated in the heavenlies. We already have His Spirit dwelling in us – to walk with us and to live through us.. for we are possessed of His person; His nature; His mind and His very life – in us, and we are to live worthy of our standing in Christ as we walk on the earth. 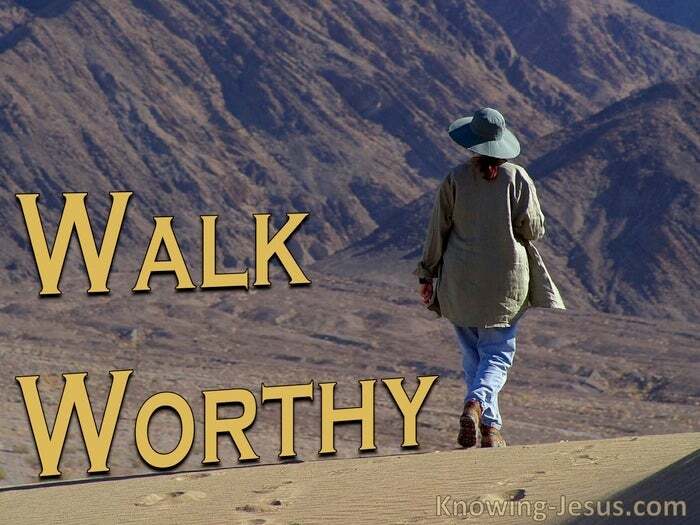 And we must walk worthy of our position in Christ as we live on the earth. I urge you to live a life worthy of the calling you have received. 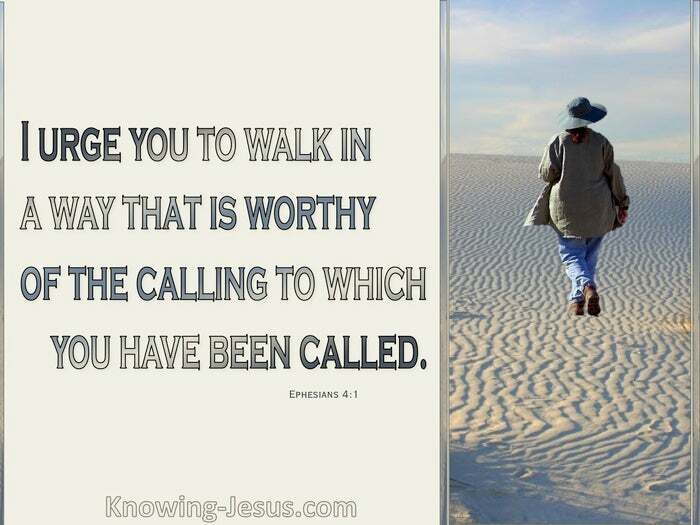 Eph.4:1 (NIV) I urge you to walk worthy of the calling you have received. Eph.4:1 (HCSB) Because we believe in Christ we have been called, chosen, justified AND glorified – glorification being a future event that in God’s economy is a completed fact. Because we believe we have a position in heaven and are to walk worthy on earth. AHH I hear you say, how can I make every effort to do this without self-effort? How can I be humble, gentle and patient without making every effort to be so? How can love others in the unity of the Spirit through the bond of peace? It is to be the Christ-life not MY-life that lives in and works through me. It is to be the new life in Christ that works through me not MY old sin-nature and His life in us is lived out in our life as the Spirit Himself lives in us. Christ’s nature is reflected in our new nature as we yield to the indwelling Spirit. It is by yielding to the Spirit that we walk worthy of the calling we have received, and we are to strive to yield to the Spirit and not live in submission to self. Our initial salvation when we were born again is a gift of grace – received by faith. 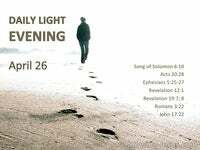 Our Christian walk as we grow in grace is also a gift of grace – received by faith. And as we grow in grace and in a knowledge of Him, so we will reflect our Lord – and we will walk in a manner worthy of the calling to which we have been called.